Develop middleware and other technical training materials for technical support audiences that focus on customer support workflow, tools, personal qualities, and technical competencies. Consult with various teams within the Customer Experience & Engagement organization on training best practices, learning objectives, and general training strategies. Work with other content developers to develop improved developer processes, tooling and QA testing as needed. Knowledge and working experience with Middleware technologies such as EAP, Fuse and Red Hat Mobile Application Platform. Knowledge and working experience with devops technology. 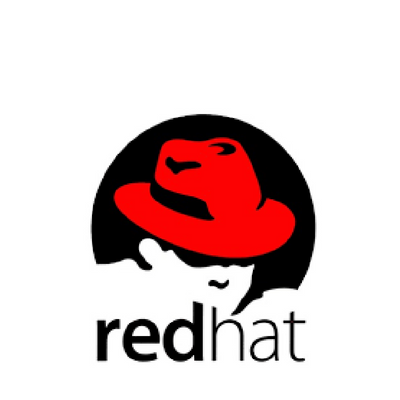 Extensive knowledge of Red Hat’s product portfolio and open source software. Experience in a support organization strongly preferred. Outstanding interpersonal communication skills and and cross-functional relationship building skills. Creative, self-motivated, and capable of working independently as well as part of a globally distributed team without daily supervision.